Customers appreciate our “one-size-does-NOT-fit-all” approach. We help you find the bearings, conveyors, belts, hydraulic systems, drive components, hoses or other products you need. We are able to fabricate rubber, plastic and foam for specific needs. We will not send you to a place on our website to place your own order. Transmotion understands your applications and makes sure you get the right product. 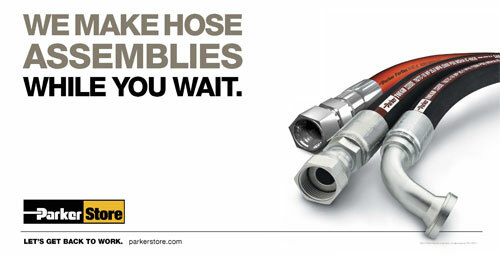 Call Transmotion (920) 831-2600 or email us at transmotionsales@vadtek.com. We’ll take care of you! Conveniently located to serve your company in the Appleton Fox Cities area, De Pere, Green Bay, Stevens Point, Sturgeon Bay, Manitowoc, Shawano, Sun Prairie, Wisconsin along with Iron Mountain, Upper Michigan area.